Sporadic at Best: Happy Holidays in Room 10! Happy Holidays in Room 10! This year our schedule has been hectic and involved to say the very least, so finding time to incorporate holiday and seasonal fun was a bit of a challenge. In order to fit activities in, we did a lot of simple coloring or construction during our daily Read Aloud time. 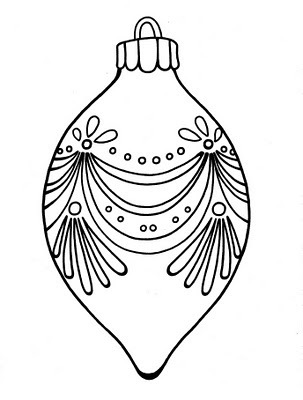 One of our main projects involved ornaments from Ruth Heller's coloring book "Ornaments: Designs for Coloring" in which there is a variety of ornaments in multiple sizes depending on project needs. I found the coloring book at our local Safeway for about $4... Best money I spent recently! 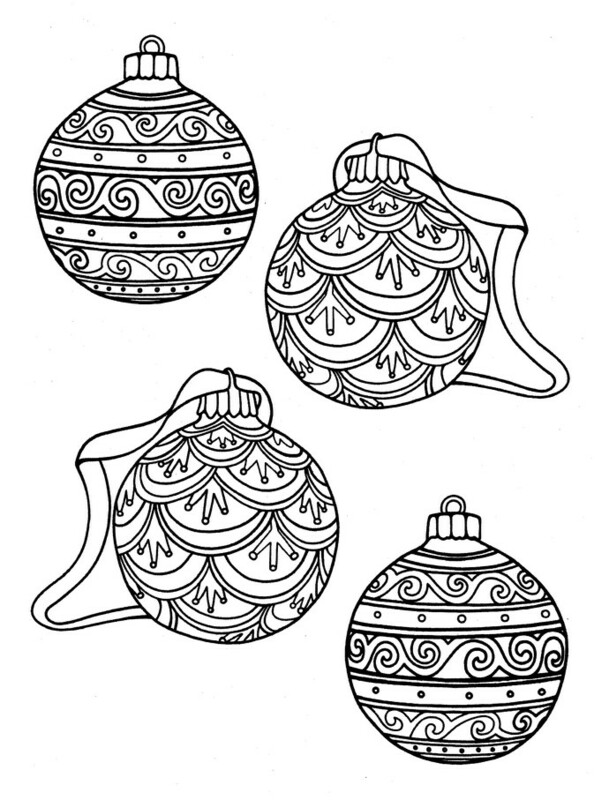 We did the full page ornaments for window decorations, using only colored pencils for consistency. 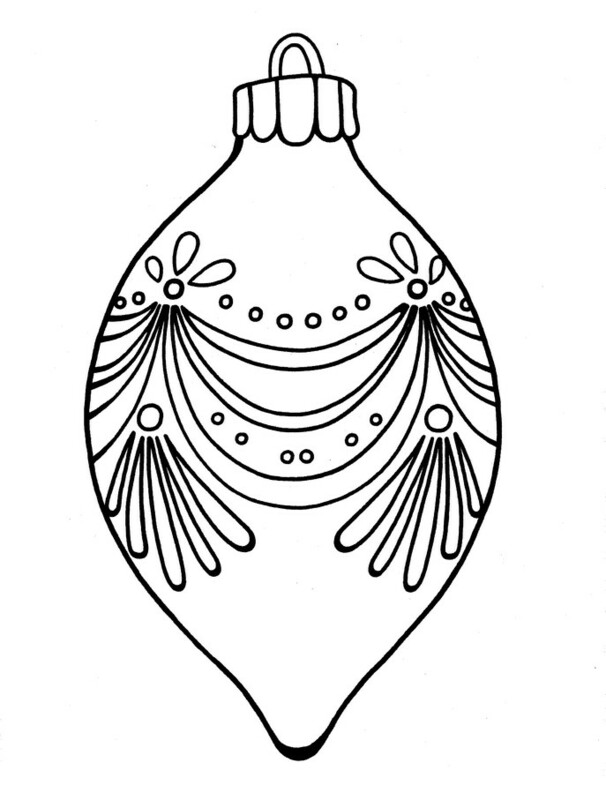 I really enjoyed using these ornaments because they have fairly intricate patterns so they are more challenging for older ages. 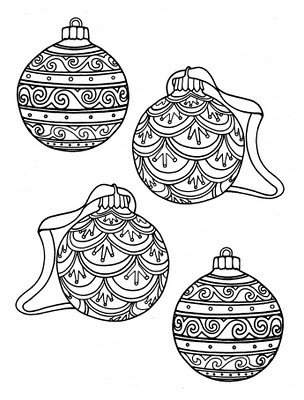 We used the smaller ornaments for their actual purpose, decorating trees! I used green butcher paper to create a life size tree to display in the hallway. I taped two large sections together and then free handed the tree shape. I used a piece of brown construction paper for the trunk and taped it to the wall! Easy! The students colored and cut the ornaments and made paper chains to use as garland for our tree. Our completed tree, ornaments, garland, and one yellow star! We were especially fortunate that the middle school students left our work alone, the risks of sharing a hallway with others... My students were very proud of their work and enjoyed putting up the ornaments. We also got many compliments from staff and students on our beautiful tree! More Holidays from Room 10!